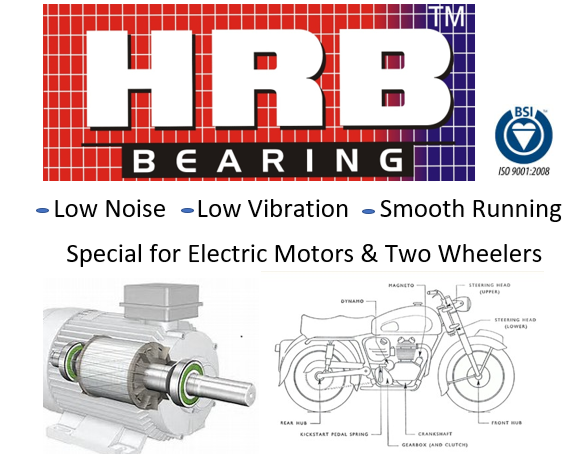 JAIPUR BEARING LIMITED Set up with a mission to manufacture and market world class bearing products, fine tuned to the demands of the industry, based on technology and enterprise that are totally home grown, HRB is an established brand now. 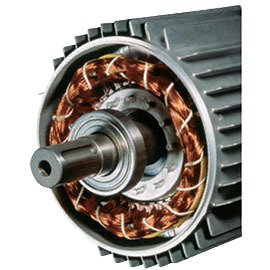 Its reputation is based in its total commitment to Quality and Customer - oriented product development and feedback based innovation. The company has state-of-the art manufacturing lines based at Jaipur, Rajasthan, a strategic location to feed the markets in Western, Central and Northern regions in India. 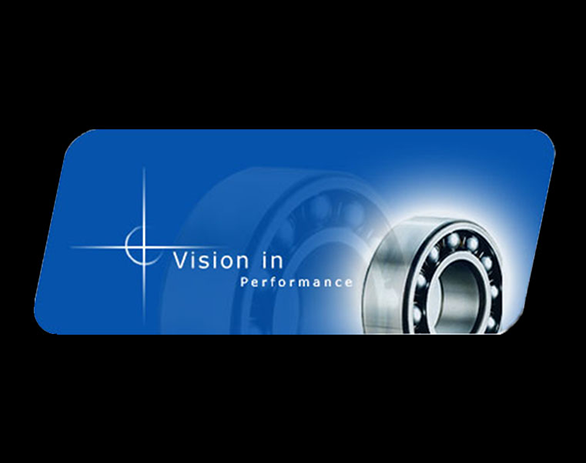 With the total production capacity over 1 million bearings of diverse designs, including Deep Groove, Taper, Spherical, Cylindrical and Angular Contact bearings, the company has developed a product range that comprises over 1500 types. 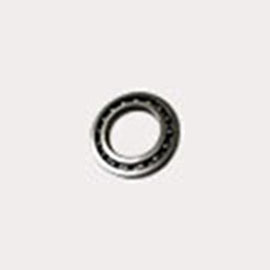 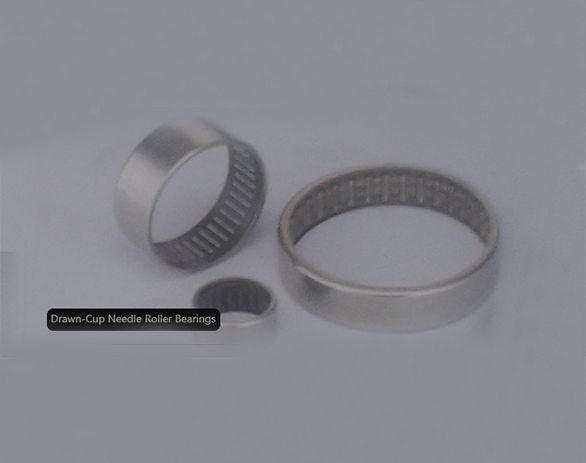 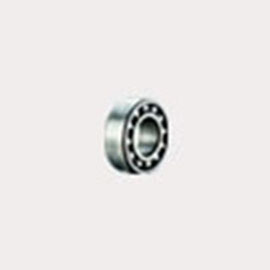 NSK supplies extensive range of ball and roller bearings, with bore diameters. 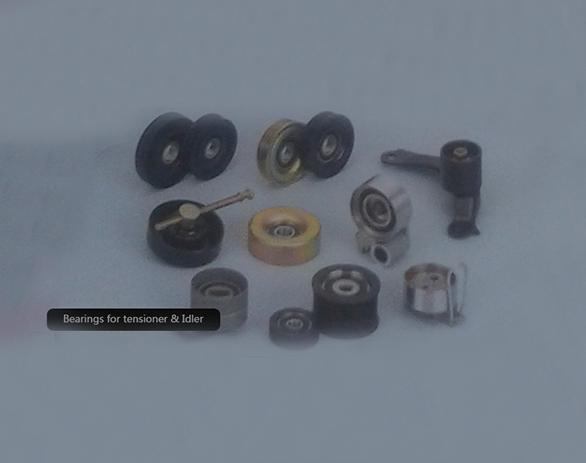 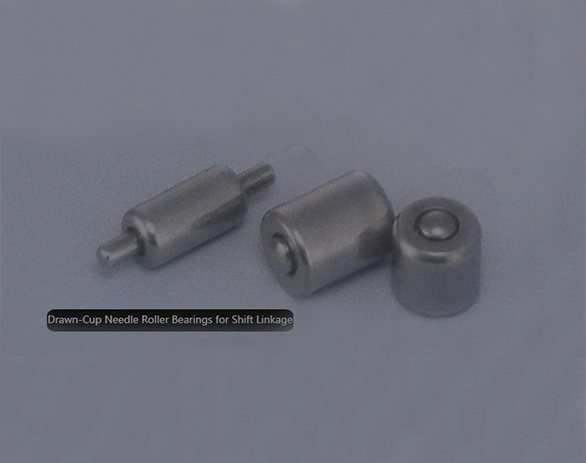 Used in engines, transmissions, steering systems, wheel hubs and other components. 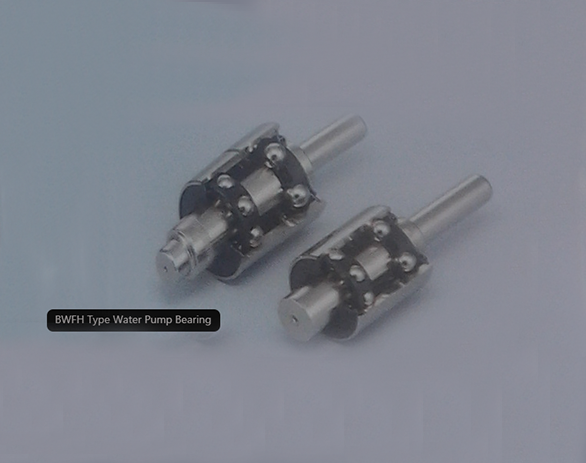 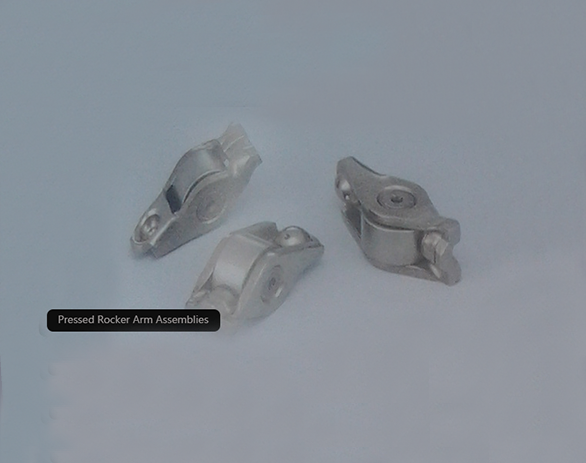 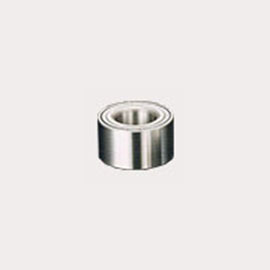 Used in diverse applications such as semi-conductors fabrication. 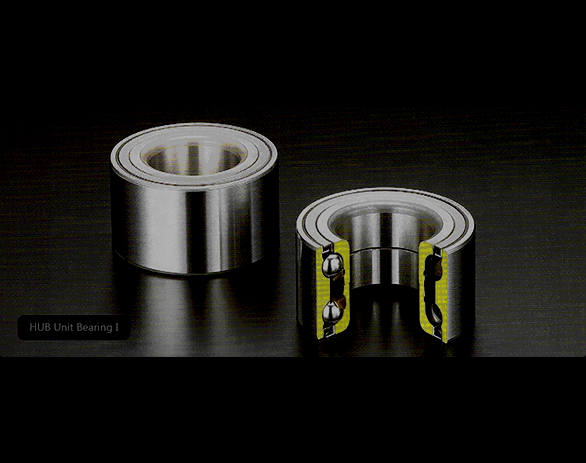 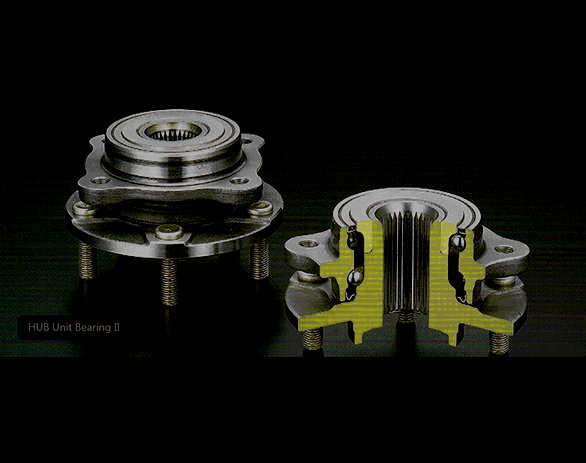 self-aligning ball bearings have two rows of balls and a common sphered raceway. 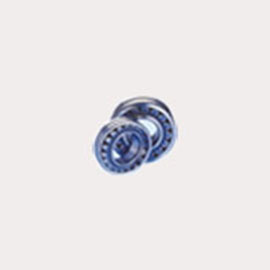 Angular contact ball bearings are capable of taking radial loads and also axial loads. 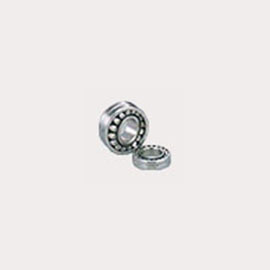 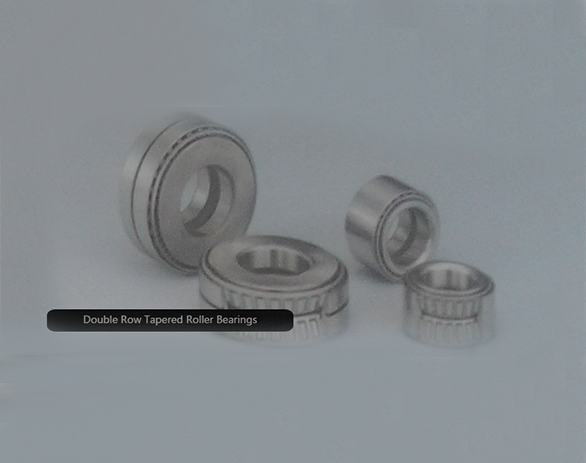 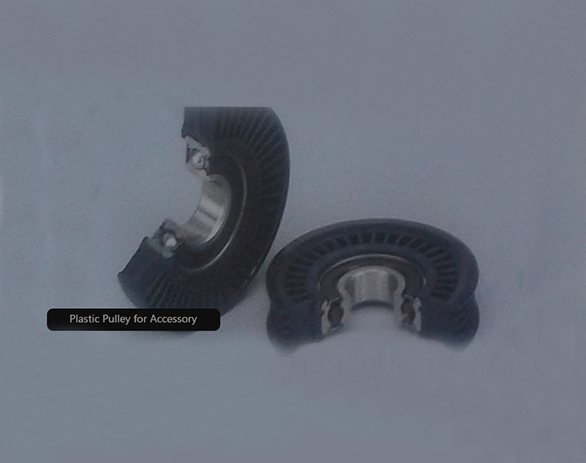 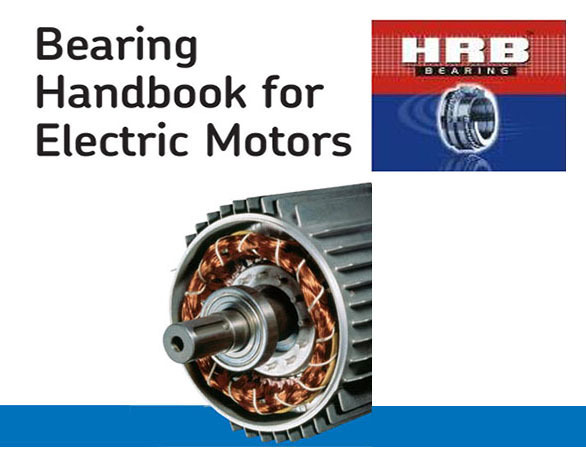 Cylindrical roller bearings have rollers, which are cylindrical, are in linear contact with the raceways.